Don’t be a bird brain! When the Jewish People gathered the mannah, each one collected what was necessary for him and his household. Those who spent the effort to gather more did not benefit from it in any way since the additional food went to waste, and those who only took a little, were still fully satiated. This daily and open miracle ingrained within the entire Jewish People the truth that Hashem provides precisely the right amount for every person. The importance of remembering this message is demonstrated by the fact that Hashem commanded Moshe to keep a portion of mannah for future generations to recall how He provided for each of our specific and individual needs in a place where there were no natural resources. For us today, who are not able to view this portion of mannah, the importance of remembering this lesson is all the more crucial. This message was beautifully illustrated by Rav Tzvi Hirsch Friedlander who was approached by a storeowner who came to the Rav steaming with anger that someone was opening the same store opposite him. Until now, the man had enough money to support his family, but now that a new store was about to be opened, how would he be able to provide for them? 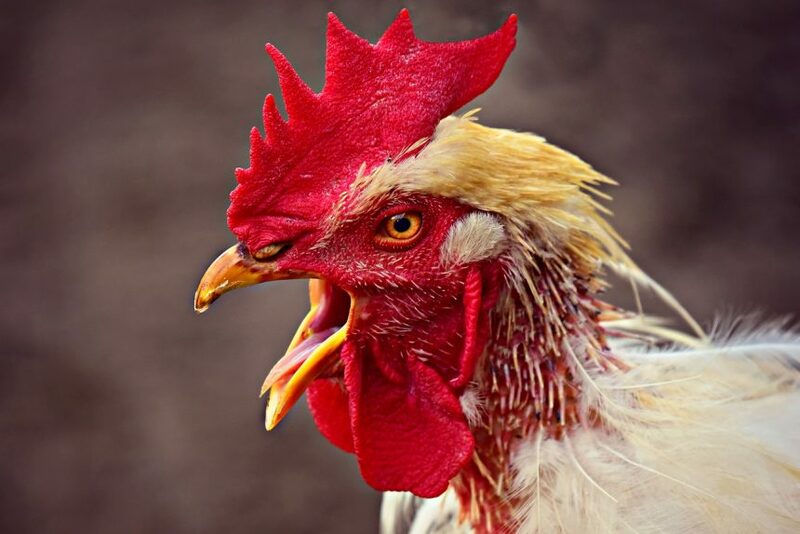 Rav Friedlander answered with the following parable: There was once a man who bought a chicken. He placed this chicken in a spacious coop, provided his food, changed his straw, and the chicken was very happy. Then, one day, the owner opened the door and placed in another chicken. The first chicken started to get worried, how will he survive on only half of his feed? Immediately, he started to attack the new chicken. Rav Friedlander told this man that the chicken didn’t realize that just as his owner had provided him as much food as he needed, it was the same owner who placed the new chicken in the coop and would surely provide enough food for both of them. The bird brain just sees the equation in front of him: two chickens means less food. But although the human mind cannot fathom the calculations that Hashem makes to give us precisely what we need, it can fathom that we have a Father Who loves us, knows what we need and has the means to provide it — without anyone else losing out. Shemos 16:32-34. Interestingly, this portion of mannah was presented by the Prophet Yirmiyah to prove that the people should rely on Hashem after they stopped learning Torah in order to make a living (Rabbeinu Bachaya, Shemos 17:33). This, however, does not mean that one is necessarily permitted to infringe on another’s ability to make a living. The prohibition of hasagas gevul is found in Devarim 19:14 and codified in Shulchan Aruch, Choshen Mishpat, 156.